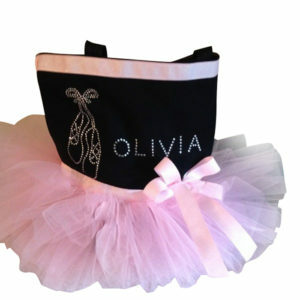 This mini tutu tote bag was created so that you would have a unique gift for the princess in your life! 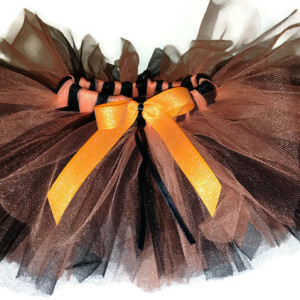 Tutu totes are not just for dance class! 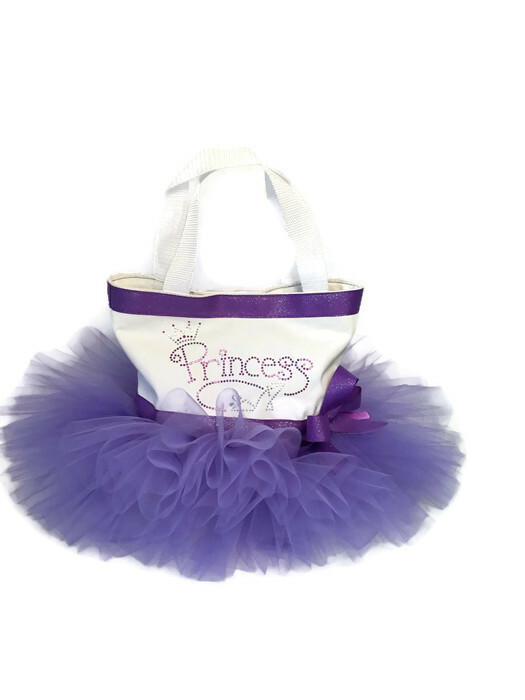 This gorgeous bag enhanced with a double layer extra full tutu is the perfect centerpiece for a baby shower. It is a unique way to collect cards at a bridal shower or wedding. 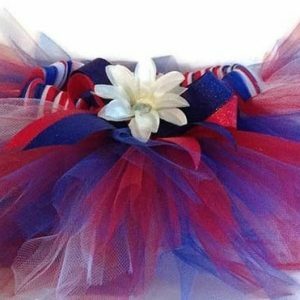 Perfect used as a diaper bag, a birthday gift, a recital gift, for cheer leading, gymnastics, as a flower girl gift, for a Christening or as an Easter basket. Of course it is PERFECT for dance class! It is the perfect size to hold your dance shoes in. It holds a few pair of shoes, a jacket, snack and water bottle. The white bag featured has a regal purple double layer tulle tutu with shimmer and is accented with matching shimmer ribbon. The bags is embellished with rhinestones and rhinestuds that spell out “Princess with a beautiful shoe”. Tote bags come in black or white. 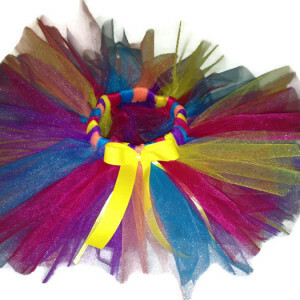 The tutu can be any color tulle. Let us know your favorite color and we can create one for just for you. White Canvas Tote Bag measuring 6in. x 6in. x 3.in.